I couldn’t point to any particular theatre experience that changed my life, but I have had plenty of experiences that inspired and shaped me along the way. I was fortunate to grow up in Toronto where Susan Douglas Rubes founded Young People’s Theatre in 1966 and where the Stratford Festival was less than two hours away. Throughout my childhood, I remember going to productions at both venues and being engaged, challenged and inspired by what I saw. I particularly remember a YPT production of The Miracle Worker that held me in thrall from beginning to end and those early experiences of Shakespeare at the Stratford Festival still remain with me. Balancing my academic life as a committed science student, college brought a whole range of new theatre experiences – Albee and Ionesco productions presented by on-campus theatre groups, Gilbert and Sullivan operettas, Improv Theatre Sports and big touring productions of Les Miserables and Phantom of the Opera among others. Leaving the world of science to embark in the world of culture, I pursued every opportunity to see theatre and dance and music productions of all kinds. As a young adult, I saw an array of Canada’s best from Robert LePage’s epic The Seven Streams of the River Ota to Daniel McIvor’s disturbing Monster to Tomson Highway’s haunting Dry Lips Oughta Move to Kapuskasing, alongside international productions presented every year at World Stage at Harbourfront Centre. charm of Clubbed Thumb’s original offerings, from the energy of Vampire Cowboys pop-culture hits to the boundary-pushing productions of Soho Rep and beyond. Happily, these days, I find myself right in the midst of the theatre that changes my life everyday. 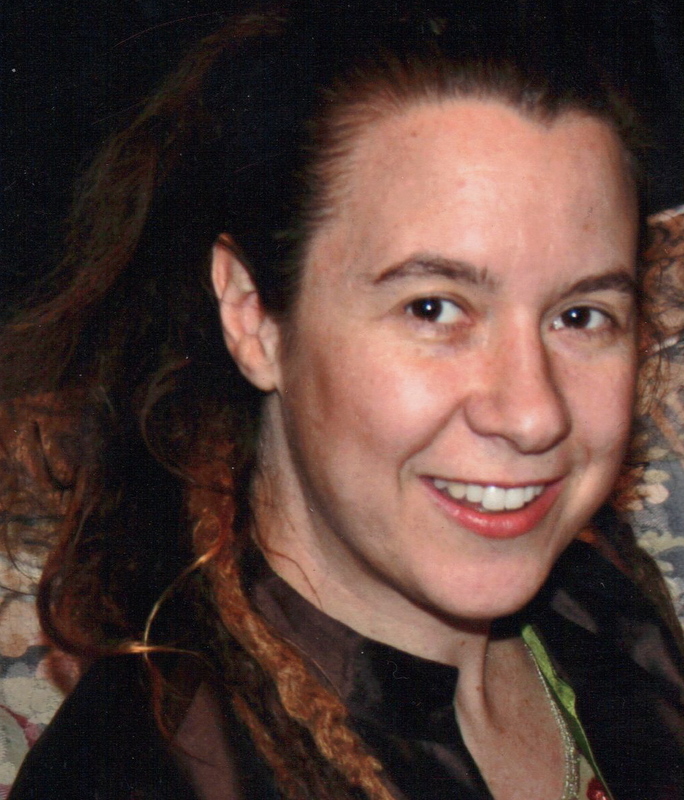 Prior to joining the AAR team in 2004, Anne Dunning spent ten years in administration with the Danny Grossman Dance Company in Toronto. She was founding chair of the Canadian Dance Assembly, a trustee and chair of Dance/USA and sits on the George Cedric Metcalf Foundation’s Strategic Initiatives Advisory Committee. I am an international performing arts management educator and find inspiration in creating cross-cultural dialogues and partnerships among professional arts organizations and graduate students in nonprofit and performing arts management. I just finished reading The Networked Nonprofit by Beth Kanter and Allison Fine. It is a sensational book about the use of social media in the nonprofit world. I went to Emerson College in Boston, MA, and while I was a student I saved the Wilbur Theatre, a legitimate commercial theater, from being torn down. I was the youngest person to speak in front of the Boston Landmarks Commission. The cast of Wings, starring Constance Cummings, attended the hearing. The Wilbur Theatre is now a Boston landmark. Tobie S. Stein, Ph.D. Tow Professor (2011-2012). Director, MFA Performing Arts Management. Brooklyn College, The City University of New York.